When your vehicle has failed its MOT test, or has been written off, it is often difficult to find the right way to dispose of it. However, if you call the team at RPB Vehicle Solutions Ltd, we will take care of it for you, and even pay you for the pleasure! 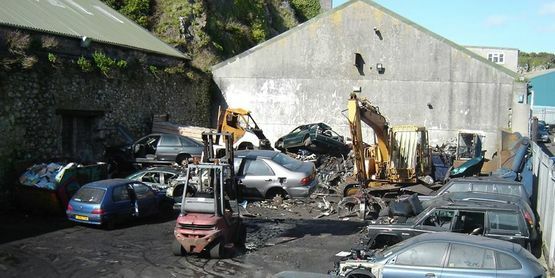 Based in Plymouth, Devon, our end-of-life and scrap car buyers offer great prices for vehicles in any condition. Purchasing vehicles from businesses and commercial clients alike, we always dismantle and recycle cars in environmentally friendly ways. Contact us now, in Plymouth, Devon, to speak with our end-of-life and scrap car buyers.